We might hear parents asking questions like this: Does the school across town offer more extracurricular options? Do they have higher graduation rates? How does our school compare and is the district offering our kids the best education possible? Rural communities are often many miles apart developing diverse cultures as a result. This can make it hard to interact and develop relationships with others in the community and make it harder still to develop a unified purpose or vision. This dynamic is especially challenging in education when several distinct communities fall under one rural public school district. Because of this disconnection, it’s understandable that parents are passionate about their local school but may not feel connected to the larger district. 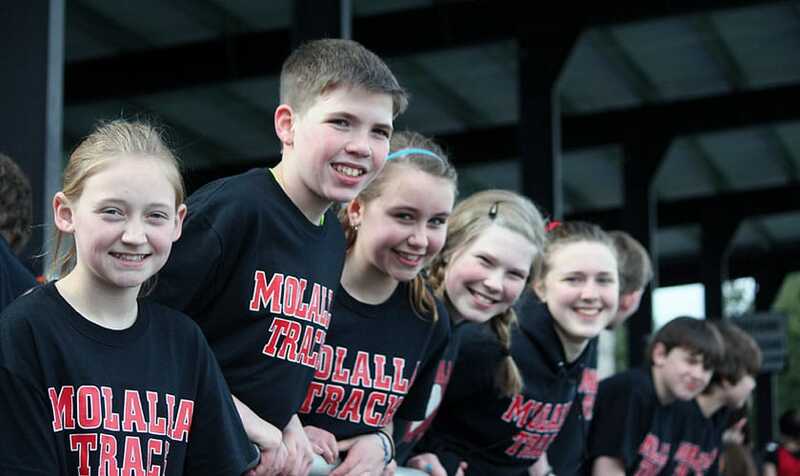 The Molalla River School District is backed by a strongly supportive community representing a broad set of communities with high expectations. As a result, the community is marked by pride in students, and district schools are the highest quality. They provide rigorous, engaging, personalized instruction so that all students demonstrate personal and academic excellence, opening doors to anything they choose for themselves in life. Families who locate in the Molalla River School District can rest assured their children will learn and grow in safe, thriving, exceptional schools.